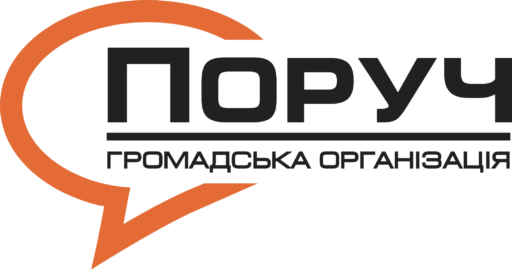 NGO “PORUCH” doesn`t stand still, but always moves and creates new events and projects. We are opened to all communities and people, share positive emotions and recharge energy with the support of a friendly team. Thus, we are happy to take four USA students from 9.12.17 to 23.12.17. Planned rich cultural exchange program which will reveal the purpose and essence of “PORUCH”, and guests will become direct participants of the volunteer school. Volunteer visits to orphanages will open new internal faces of all the participants and will give an invaluable experience to kids. 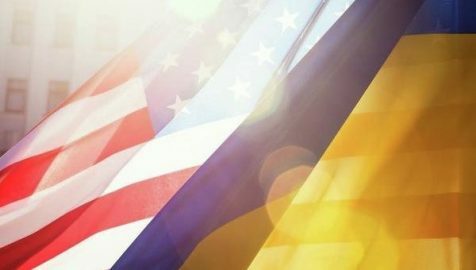 Also it`s planned an event chain, which will destroy national stereotypes and will open for each particular the American and the Ukrainian cultures. Get rid of stereotypes, be opened to people and you will know the world!